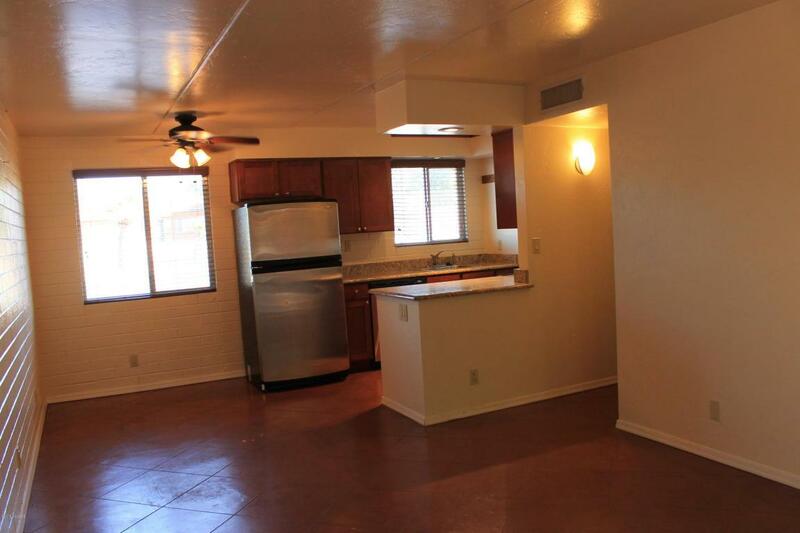 Great condo is walking distance to the University of Arizona! Close to everything. 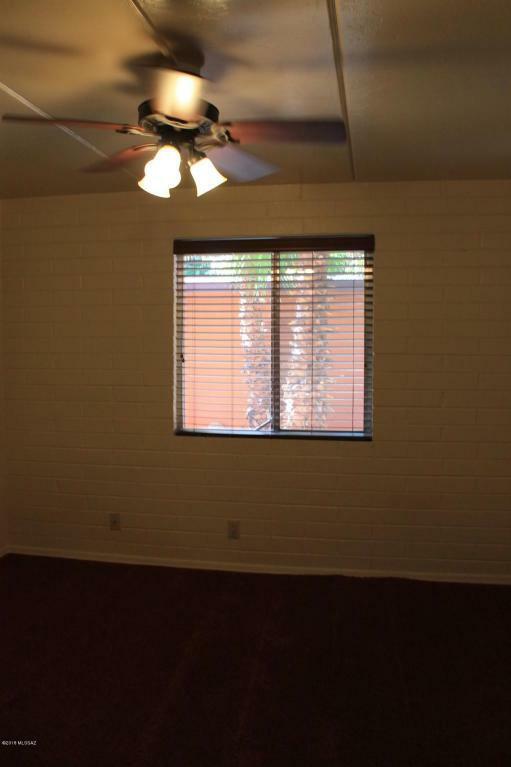 Well Maintained, Stainless Steel Appliances, and upgraded cabinetry. 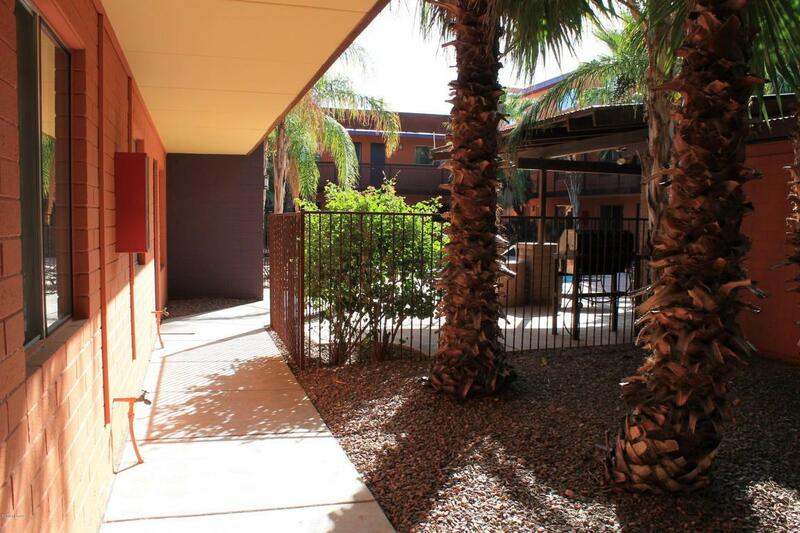 Gorgeous courtyard with community pool and bike racks. 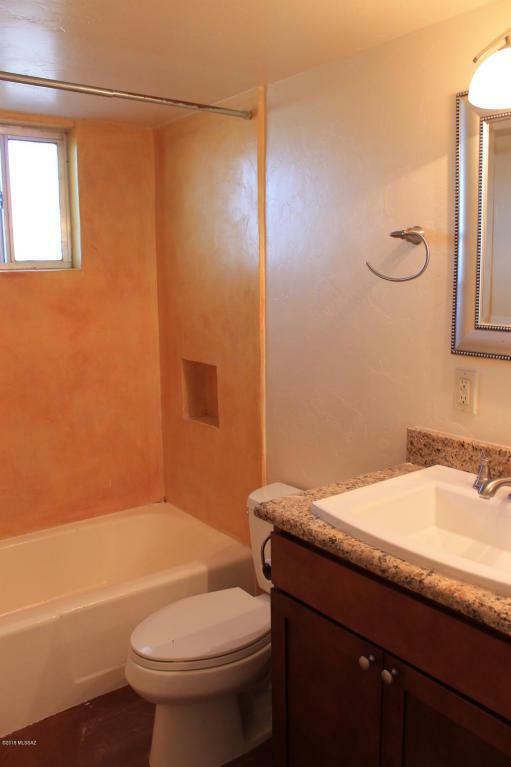 Ready to move into, don't miss this one!